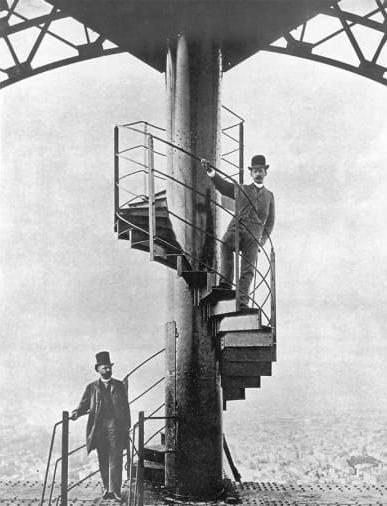 A section of the Eiffel Tower’s original spiral staircase has sold at auction in Paris for €169,000 – smashing its estimate. 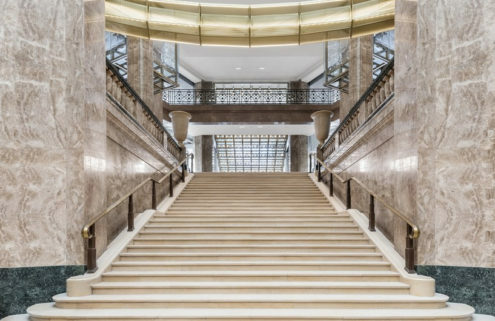 The segment of 25 iron steps was expected to fetch between €40,000-€60,000 by auction house Artcurial but ended up going for almost three times the amount. 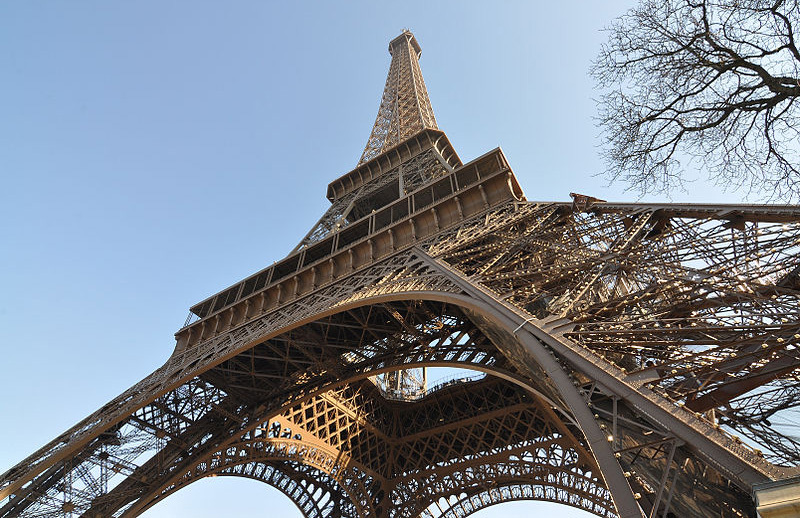 Measuring 4.3m metres high, and weighing in at 900 kg, the section is one of 24 removed from the Gustav Eiffel-designed landmark in 1983 when lifts were installed between its top two floors. 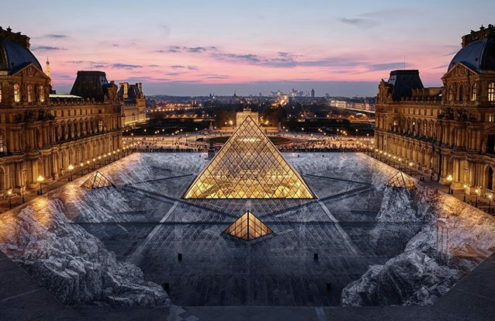 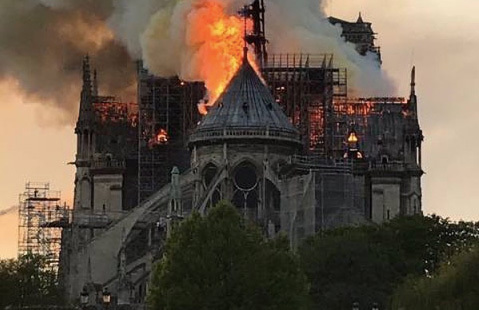 The 129-year-old relic – owned by a Canadian collector – was displayed on the Champs-Élysées before the auction and has now been sold to an unnamed private collector in the Middle East.